In recent years, blockchain has become very popular all over the world. It is a known fact that people who invested in cryptocurrency a while ago have managed to get a good chunk of money back as a return on their investment. On the other hand, it is also true that people have started to notice some of the dangers associated with it. One of the main reasons many people are unable to use blockchain successfully is that they witness almost no flexibility and very slow internet speeds. In all these threats, one company saw an opportunity and pulled through. Hence, BEXAM is an excellent place to go to if you are interested in dealing with cryptocurrency. What you will find with BEXAM is that it uses a unique and advanced platform for its blockchain dealings. Some of the characteristics that you will see here include brilliant security management, complete scalability and high-speed 0.2s block time. This means that it will make an impact on the data management and technology sector along with the blockchain industry. If you start using its systems, it’s a guarantee that you will be quite satisfied as they are bound to make a substantial impact on your cryptocurrency dealings. It will improve the quality and efficiency of your transaction on a daily basis. For more information about the company, you can visit its official website. A few issues that you may find with existing blockchain platforms is that they are quite slow as they do not offer a good deal of scalability and speed. It is because of this reason that they are unable to perform quick transactions, which can result in the downfall of a business. You will find that most other companies are also costly and as a result, many small businesses are reluctant to use the technology. Lastly, with most other blockchain companies, you will feel very restricted. This is because such companies are unable to support both private and public blockchains, which limits the business from doing more than one thing at a time. However, with BEXAM, you will be able to find a more significant spectrum of advantages that you can use in your daily business. These include a fantastic user experience which will allow you to use high-speed technology along with scalability so that you have no stress in your dealings. It also offers supreme integrity because its entire network has been secured with cryptography, providing immutability. Its technology comes with a protocol that has been distributed in different layers on the network, which protects you against fraud and other acts that can be performed against the network internally and/or externally. Other advantages include zero downtime, which means you will witness amazing uninterrupted performances. You will not need to invest in security or server maintenance either, as the technology will help reduce overall operational costs. You will find many satisfied customers who are loyal to its services as it is reliable and ensures that it offers high-level security to ensure safe transactions and great technology usage. P2P markets such as that of electricity are some of the best places for using blockchain. You will find that many companies in this sector are already using blockchain but are experiencing some problems such as decentralized microgrid platforms that do not allow one to trade with anyone far away, so you are limited to only your neighbors. On the other hand, a centralized platform means you will witness the same problems that one may see on a shared server. This is where BEXAM comes in. Its high speed and scalability allow companies to trade further away. It has a two-tier solution for this, which includes decentralization of existing databases with private PoR blockchain and creation of a public PoR blockchain-based marketplace. You will find that one of the most common places where DDoS attacks occur is the gaming industry. Despite so many attacks and existing threats, this industry continues to work and is yet to come up with a solution. It has high volumes of traffic every day, as multiple players use the network from all over the world. One of the best solutions to this problem is blockchain technology.  BEXAM is one company that can provide a blockchain solution to MMORPGs, which means fast speed and scalability, a blockchain distributed network structure, zero server maintenance, and overload, minimized downtime, and prohibition of data tampering. To make sure that these stay intact, BEXAM has partnered with Early Works to create a new consensus algorithm called the Proof of Rounds or PoR. This technology is an algorithm that builds a new consensus which allows it to offer high speeds and security. The primary purpose of PoR is to solve all the problems that existing protocols face, which include the likes of slow speed and decreased scalability. At the same time, this technology ensures that other aspects such as data distribution fairness and anti-counterfeit measures are all kept intact. An advantage of PoR is that it has 0.2s block time, which means processing time is decreased, and block generation is performed at high speeds. Scalability will ensure that at times of high traffic, the performance of the technology does not have any impact on the user experience. There will also be uniform information volume distribution, which will make sure that the information will be distributed in the same way even on a global network. 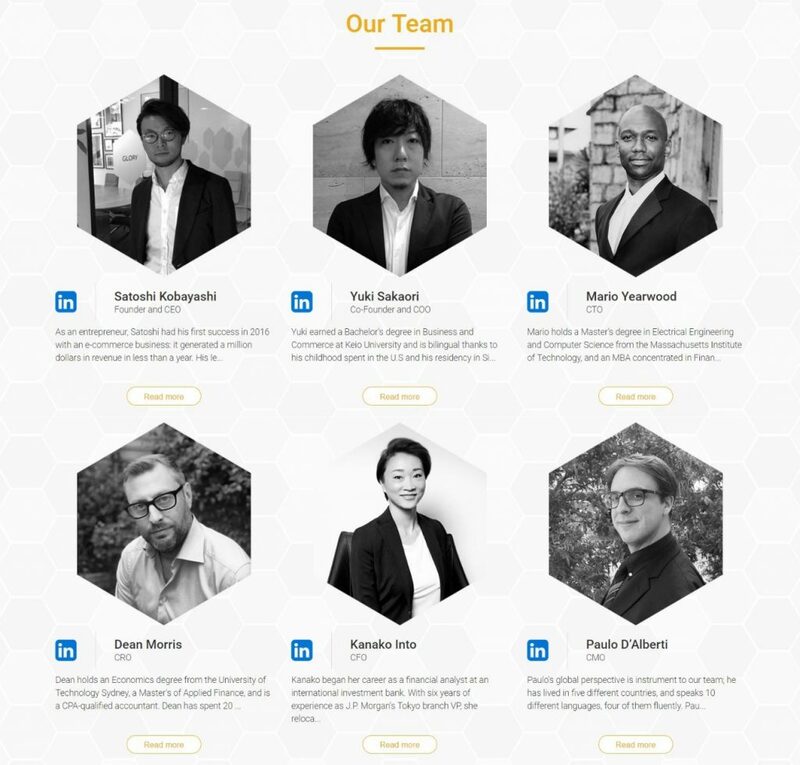 The founder and co-founder, Satoshi Kobayashi and Yuki Sakaori respectively and the rest of the team have worked endlessly to provide their potential customers with the perfect one-size-fits-all cryptocurrency platform. If you want more information, you can download and read Bexam whitepaper. Another asian cryptocurrency to compete with well established cryptocurrencies. But that is how the cryptosphere works, who will survive. 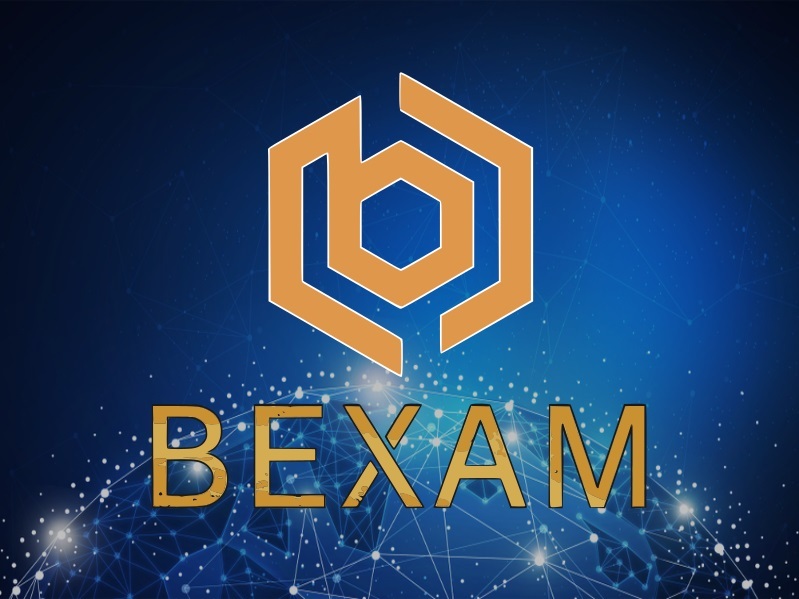 But nice new concept for Bexam. nice review and for giving the readers brief overview of what Proof of Rounds is. Hahaha, I bet too @CryptoMinion. This is a never ending war on cryptocurrencies. One will thrive to outrun the other. But I don’t know if the essence of this new tech is being achieve. Only very few is really decentralized by nature and not ruled by a person or group of individuals, while the rest are just joining the bandwagon for easy cash. Let’s see what Bexam is to offer as it is very early to judge.